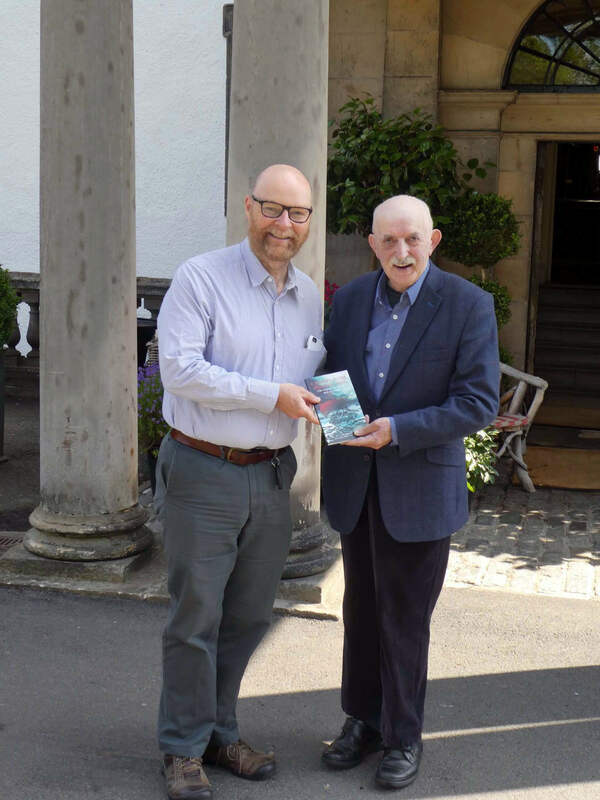 Euan Kerr takes Dr Adamson’s book, A Voyage to the Immortal Isles, The Voyage of Bran, Son of Febal, for presentation to the Centre for Irish Studies at the University of St. Thomas in St. Paul Minnesota. This Centre was founded in 1996 to advance teaching and scholarship in Irish studies. Dr Adamson had given a presentation of his work in the early nineteen nineties to The House of Hope Presbyterian Church, St Paul Minnesota, under the auspices of its famous Minister, Rev Calvin Didier.